That didn’t take long. Disney has started to spread its iconic designs into the world of Social City (http://www.facebook.com/SocialCity), one of the Facebook games that came with its recent purchase of Playdom Games. 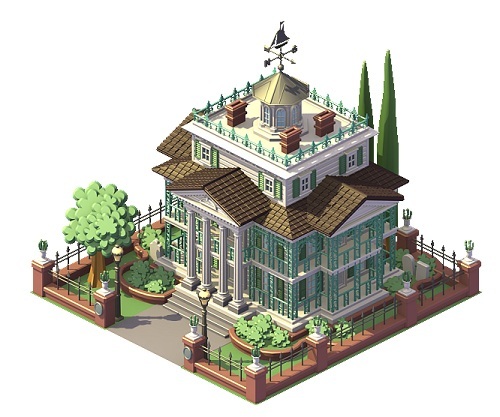 Players will now find some of their favorite Disney rides and attractions in Social City’s raffle and can add these buildings to their city. Fans can look forward to seeing some of Disney’s most beloved rides and attractions, including “The Matterhorn Bobsleds”, “Space Mountain” and the “Mad Tea Party”. 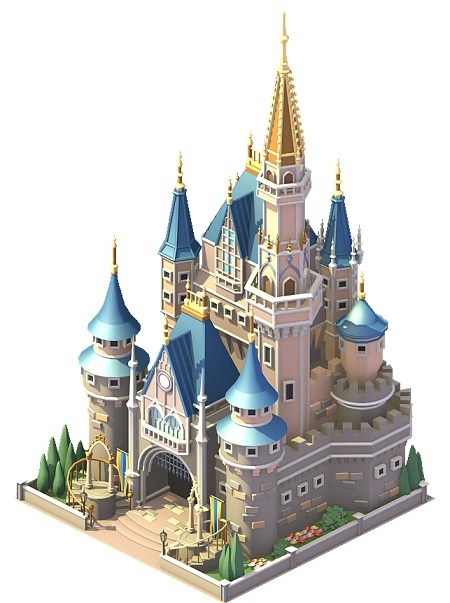 Players who collect all seven Disney themed prizes from the raffle will be awarded the grand prize, “Cinderella’s Castle”. I’ve logged onto Social City and played a bit. 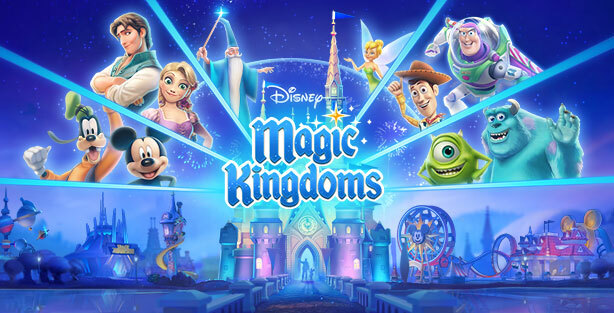 It’s no replacement for Disney’s Virtual Magic Kingdom (VMK). As you can see the artwork, I’ve included more below the jump, similar to VMK, which is cute. You’ll want to play for a while and get some friends playing too before actually installing any of the buildings. Game play is similar to Farmville and related games, with Playdom making money when you buy in-game cash or participate in marketing type surveys and such. YMMV. Of course, that level of sinister is exactly why Playdom was so attractive to Disney.